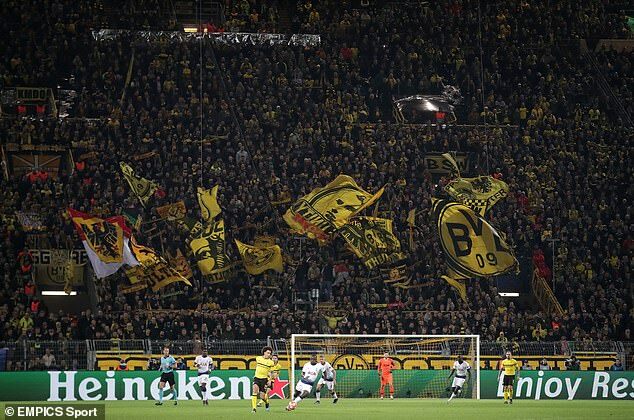 Tottenham chairman Daniel Levy scoured the sporting world in search of inspiration for the never-quite-ready-to-open new stadium at White Hart Lane and decided he would try to create something akin to Borussia Dortmund's imposing Sudtribune of the Westfalenstadion. 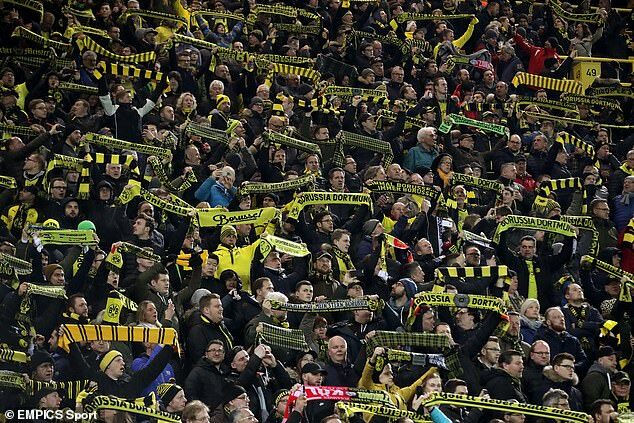 The 'Yellow Wall' as they call it can hold nearly 25,000 fans in a single tier stand but it is not the capacity or the design which intimidates it is the noise and energy so often generated from behind the goal which was defended by Spurs in the second half last night. This was the challenge for Mauricio Pochettino and his players in Germany: to silence this din and, although there were heart-stopping moments in the first half, this was a night when his 'White Wall' was strong and simply refused to yield in the face of a fast and fluent attacking side. 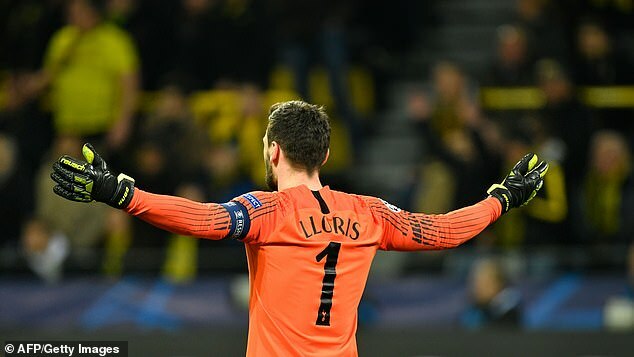 Jan Vertonghen delivered a message of intent with a brilliant early tackle to halt Marco Reus, and his Spurs team-mates hurled bodies into the line of fire as Hugo Lloris produced flying saves when all else failed. It was a few minutes before half-time when a chorus of 'Come on you Spurs' cut through the air and offered a clue that this was going to be a good night for Tottenham. 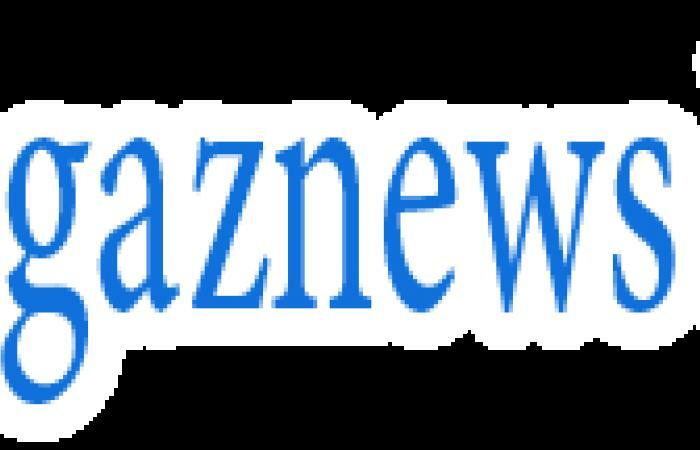 Only those who follow Spurs, with their unwanted reputation for failure clinging stubbornly despite all the good vibes of the Pochettino era, could be anxious about a three-goal cushion, but there was nothing to fear with Pochettino's team learning and maturing nicely in this competition. 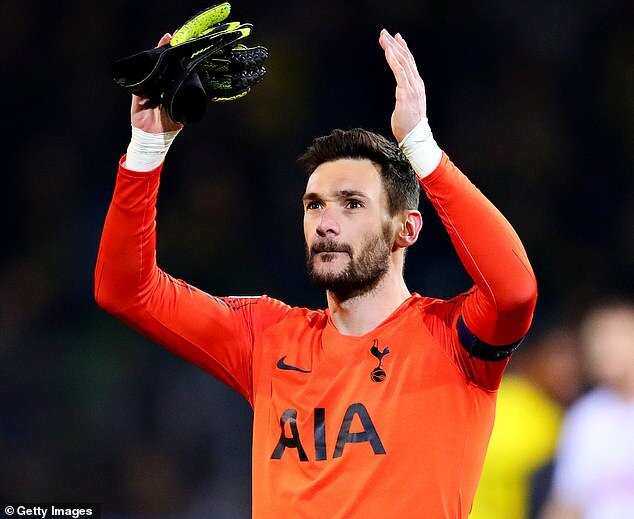 Those 45 minutes when Dortmund threw all they had at Lloris' goal and still could not reduce the deficit – was the key passage of play and the manager deserves credit for tweaking his formation to a 4-5-1 shape, pulling Heung-min Son into midfield to reinforce the defensive shield. The Londoners disturbed the rhythms of the game, frustrated their hosts and Harry Kane's nerveless finish stunned Dortmund into silent surrender. 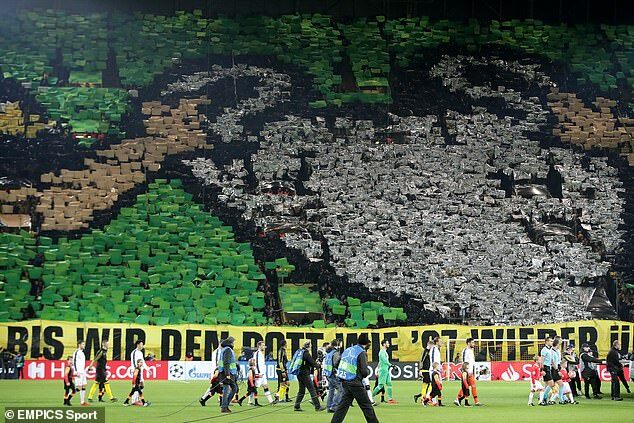 It was an immaculate European performance in every sense and three-and-a-half thousand fans started to celebrate.